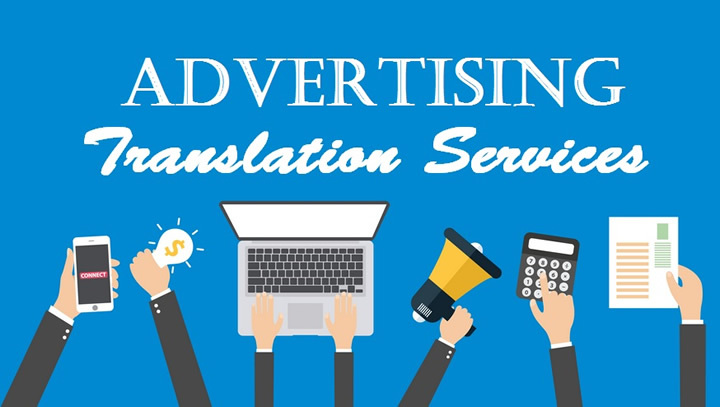 Advertising translations is a special type of translation service which requires the delicate use of writing style to maintain the attractiveness of the promotional message. As we know, the television, radio, poster and flyer advertisements are all extremely persuasive. Before we know it, our urges to buy are invoked and we are taking out our credit cards to pay for them. This is the power of advertisement. However, when an English advertisement is very successful within the English viewing audience, it might not be as effective towards the Chinese speaking audience. Even when it is translated, a lot of its persuasiveness would have been lost in translation. This is why businesses hire professional translation companies to carry out specialised advertising translations. Details of our Translation Services can be found here. The advertising industry is the major supporter and regularly uses specialised advertising translation companies. However, since the inception of the internet, we are seeing a lot of website businesses and e-commerce companies adopting advertising translation as part of their business strategy to effectively reach foreign customers. This trend is only going to increase because most internet businesses are inherently global in their trade operations. One should also note that advertising translations are not only limited to promotional text. 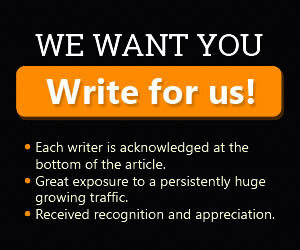 They can also include television or YouTube video advertisement scripts. Many companies think that they could easily replicate their home country success in a new foreign market just by translating their existing advertisements, yet they fail to realise the subtlety in the use of the target language. When Pepsi first ventured into China, they translated their slogan “Pepsi gives you zest of life”. However, it came out as “Pepsi brings your ancestors back from the grave” in the Chinese language. Another example is Coca-cola, where their brand name was translated into “female horse stuffed with wax” in Mandarin Chinese. Next, in Belgium, where Ford translated their slogan into “every car has a high quality corpse”, but what they really wanted to say was “every car has a high quality body”. In Germany, Starbucks promoted to their customers to “enjoy your morning latte”. However, they failed to notice that the phrase “latte” also commonly known as an ´erection´ in the local slang. The advertising translation starts with the customer appointing a language translation company to do the work. Once the project manager of the translation company receives the source content, he or she will work with a team of professional translators who can translate the advertisement into their native language. It is important for the translators to be native speakers of the target language because they are able to understand the subtle differences in the language that can either make or break the advertisement. One should always keep in mind that advertising translations will require a certain level of flexibility and creativity so as to achieve the same promotional effect in the target language market. Therefore, it is common that the translated words may not have the exact dictionary meaning of the source materials. However, the aim is to maintain the same impact and persuasiveness of the advertisement. Once the advertising translations are completed, the translation company will work with the customer to show the translated advertisement to a small group of target language audiences. These audiences will be able to give immediate feedback. Improvements can then be made by the translators before handing the final version to the customer.